Day 7 – after a week on $21, I think many things have changed: my perspective, my diet, and my spending. It’s too easy to forget about about those who need help, those who we see lining up for the food bank, or those people on the street we push from our minds. Remember how many young children and families are on social assistance, and how many use the food bank. $21 is not enough money to healthily, to feed our bodies and our minds. When you’re hungry, it’s so hard to think clearly. Being hungry affected my ability to think, and I can’t imagine how hard it would be to job hunt effectively while needing more food. Being hungry made me tired, and made me head to bed really early because it was easier to sleep than stay awake with a rumbling tummy. And the monotony of the same food, with no hope of more money, day in and day out, was hard. Without the potential for change, I can imagine how people would be tempted to steal food. 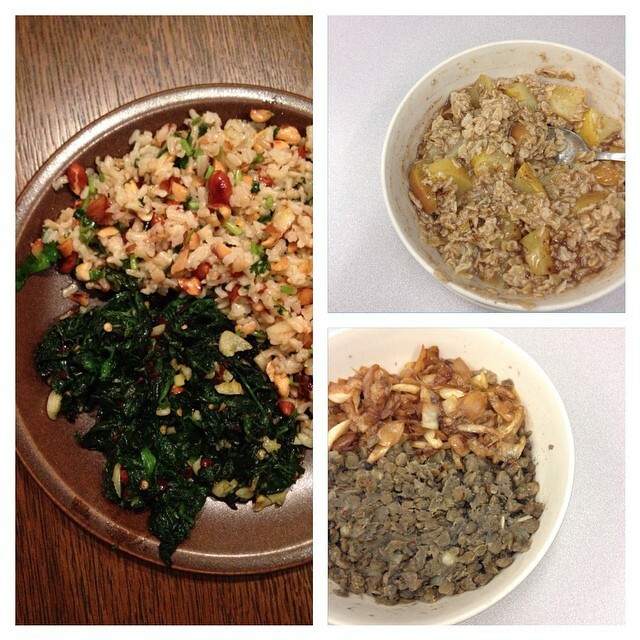 Category: 2014 Day 7, 2014 Welfare Food Challenge, 2014 WFC Participant Blog Tags: Kate H.